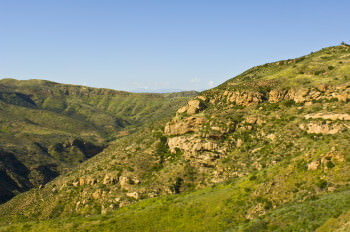 Discover the history found along the trails in beautiful Black Star and Baker Canyons from the back of your horse. Designated trails will be open for self-guided hiking, biking, and equestrian use, where you can reach several peeks to view the local canyon terrain or meander along single tracks through the thick chaparral brush. Riders who have trail riding experience with a fit and able horse will enjoy choosing routes from easy 30-minute walks to strenuous 7+ mile loops. There is limited space for equestrian parking along Black Star Canyon Road, carpooling is strongly encouraged. Riders must also have the ability to transport their horse to the staging area. It is a “first come, first serve” for trailer parking and therefore pre-registration and early arrival is HIGHLY recommended. Major crowds are typically present at the very start of the event. There are not typical equestrian amenities at the event such as hitching posts, steps to mount your horse or water troughs. Please be sure to time your arrival accordingly so you have plenty of time to enjoy the trails with your horse. All participants are requested to check-in and complete their registration at the Registration Booth prior to accessing the trail system. Please dismount your horse to check-in. Participants are required to stay on designated trails at all times. 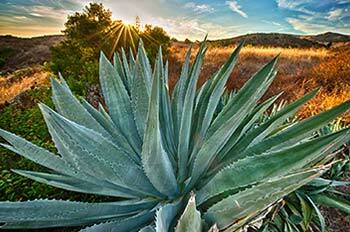 In addition to being a rare and sensitive habit, the Irvine Ranch Open Space is under strict protection. 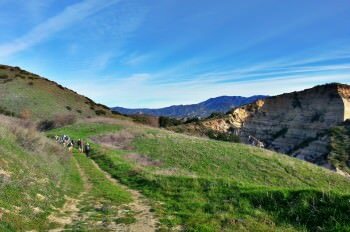 There are often unseen dangers just off-trail including, but not limited to: mountain lions, poison oak, ticks, poisonous spiders, and venomous snakes. 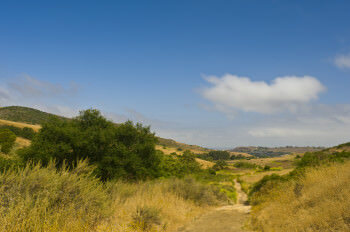 OC Parks Rangers may issue citations for visitors found off-trail. Adult equestrians are requested to wear helmets. Minors are required to wear helmets per state law. Trail maps and day use badge will be provided upon check in.